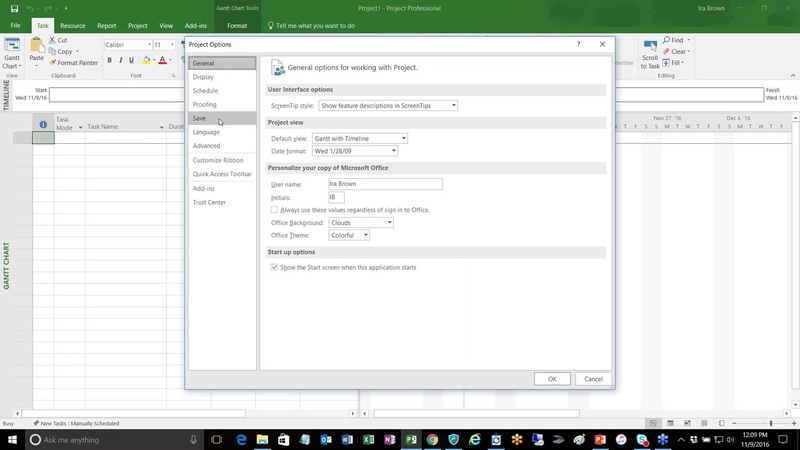 In the first webinar of this multi-part series, Microsoft Project expert Ira Brown will present techniques for initiating a new project that is consistent with established organizational standards. I have developed a project schedule template with standard WBS. We tailor the project by inactivating tasks and not deleting them to preserve the WBS numbers. We also have an excel table that defines all the WBS numbers that, describe the task, outputs, templates to use and integrate a RACI matrix with each WBS. We only replicate a group of tasks only if we have a plan for it e.g. multiple sprints in software would be at a 4th level as to not change the WBS. We focus on preserving the WBS. Is this a correct approach? and any suggestions.